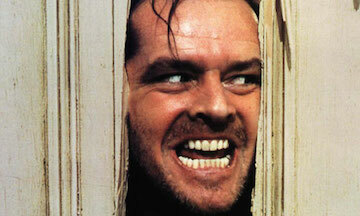 My course Introduction to Horror Fiction has been accepted by the Chiron Studies program at Portland State University for the Winter 2016 term. To learn more about Chiron Studies and their multidisciplinary course offerings, you can visit www.pdx.edu/chiron. 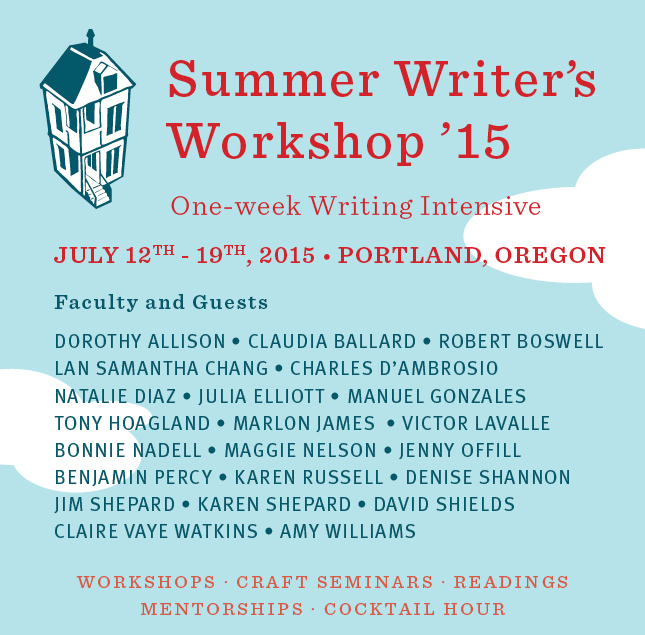 So happy to announce I have been invited to attend the 2015 Tin House Summer Writer’s Workshop. I will be workshopping my novel-in-progress with novelist and short story writer, Karen Shepard. On May 7th, the Mentor Writing Committee at Portland State University will offer training for instructors who wish to develop their students’ writing through peer review. We will focus on various methods and approaches to conducting successful peer review workshops.